yum! 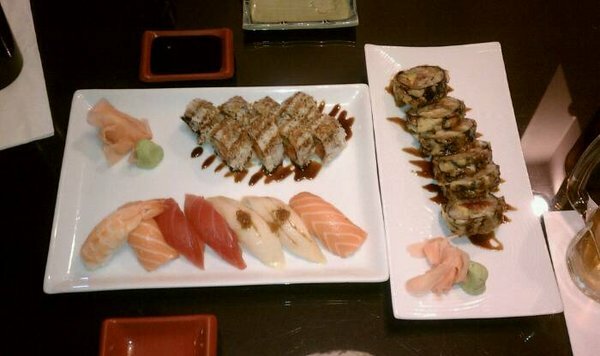 sushi is my favorite! you look like you had a great day!